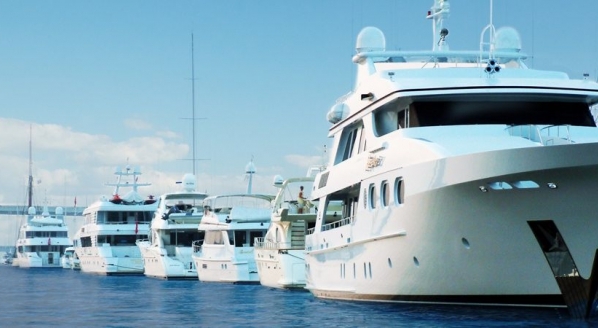 SuperyachtNews.com - Fleet - Are superyachts getting bigger? ‘Superyachts are getting bigger.’ The shipyards discuss it, we can see it and the data proves it. However, has the growth in LOA of superyachts been as pronounced, uniform or rapid as the industry seems to believe? 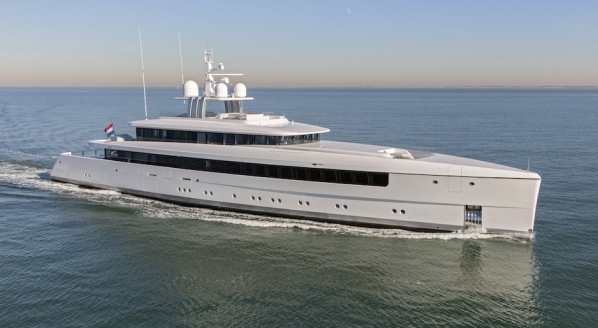 By analysing delivery figures from the new build market’s 16 most consistent builders – defined as having delivered at least one superyacht every year for the last 10 years – and average LOA statistics from the yearly delivered fleet, we consider the extent to which superyachts are growing in size. 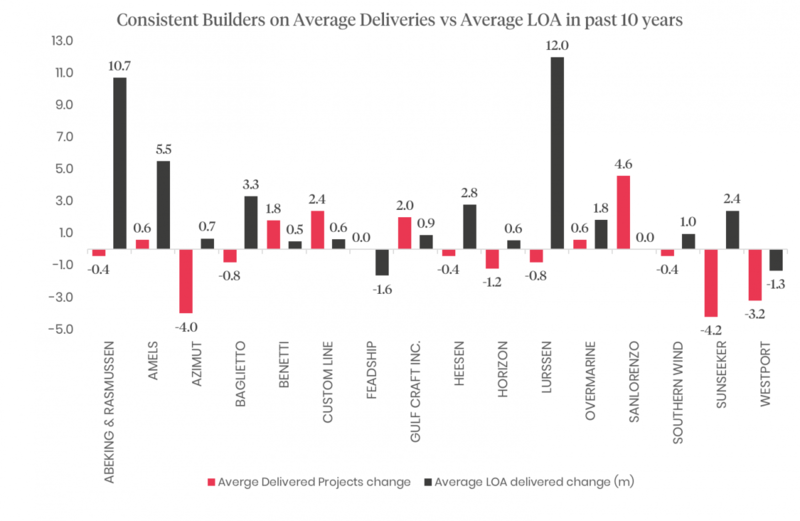 Figure 1 shows the changing delivery results and average LOA of vessels delivered by the market’s most consistent builders over two five-year periods, 2009-2013 and 2014-2018. The red bars highlight the change in delivery figures between the two periods. For example, Abeking & Rasmussen delivered two less vessels between 2014-2018 than it did between 2009-2013. The black bar shows that the average LOA of a vessel delivered by Abeking was 10.7m larger between 2014-2018 than it was for the period 2009-2013. Of the 16 shipyards highlighted, only Feadship & Westport have lower average LOAs for the period 2014-2018, which lends credence to the claim that superyachts are getting larger. Indeed, even those shipyards that delivered vessels with lower average LOAs did so only marginally. Most notably, perhaps, is the growth in size of Amels vessels. While Abeking and Lürssen boast the largest average LOA increases, 10.7m and 12m respectively, they are both custom shipyards and are, therefore, subject to the whims of their clients. However, as a semi-custom builder, Amels’ 5.5m average LOA increase is perhaps more indicative of the market’s general direction. 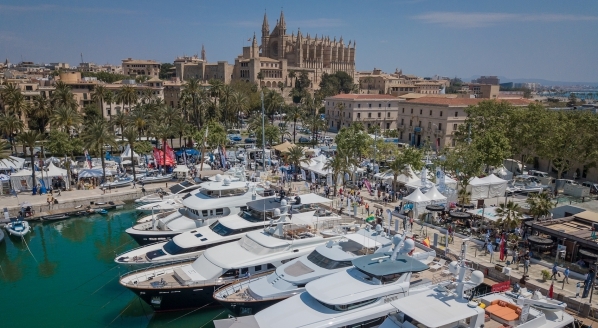 The same can also be said of Baglietto, Heesen and Sunseeker, all of which have exhibited increases in average LOA. 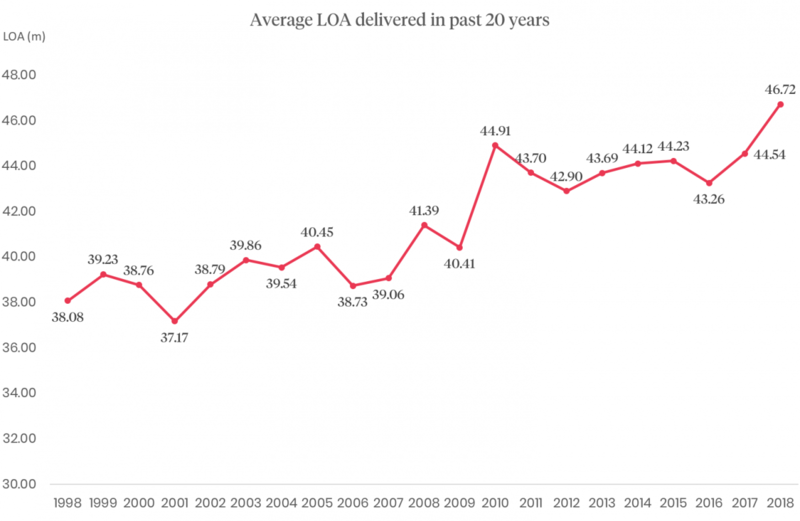 Figure 2 highlights the changing average LOA of superyachts delivered over a 20-year period. Significantly, while the growth in size has not been uniform, Figure 2 clearly proves that there is general trend for ever-larger superyachts. 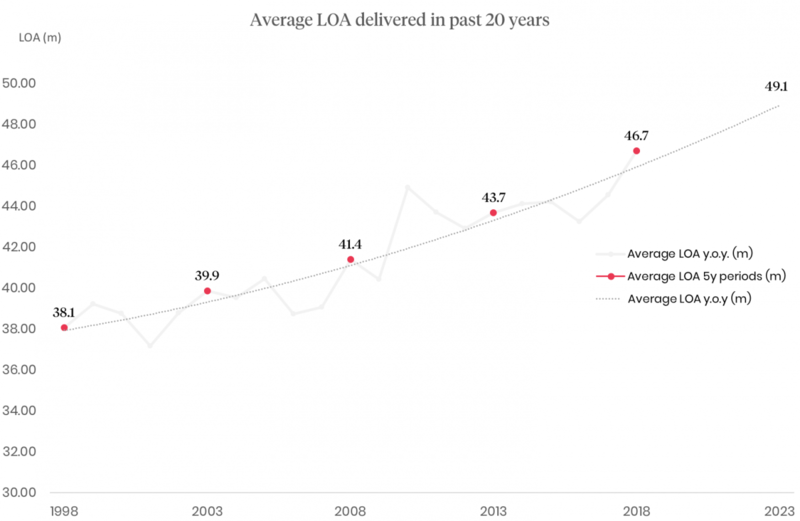 Indeed, 2005 was the first year that the average LOA of the delivered superyacht fleet was over 40m. Figure 3 highlights what the average size of a superyacht will be in 2023 if the average size of vessels continues to grow at its current rate. And yet, with all the evidence that has been provided, are superyachts really getting that much bigger? There are a couple of factors that must not be overlooked. 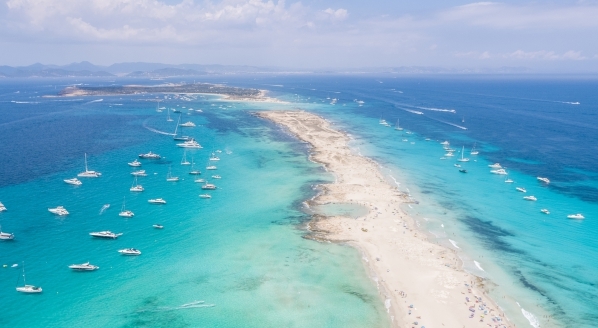 Firstly, the superyacht market has experienced growth, albeit a small amount, in the 90m-plus segment of the market and, as a result, these vessels have skewed average LOA results in favour of large vessels. Secondly, as designers, naval architects and shipyards have become increasingly clever with regards the 500gt regulatory boundary, they have managed to design and build ever longer yachts that meet the 500gt criteria. 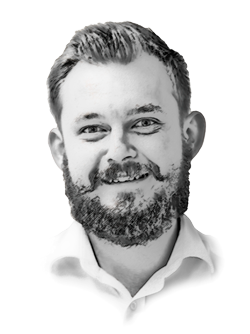 However, there still remains a regulatory barrier that the vast majority of superyacht owners remain hesitant to break through and, therefore, the industry should be mindful of the ‘exponential growth in LOA’ rhetoric. The Superyacht Report: New Build will boast all the detailed analysis and market insight previously associated with our Annual Reports, including analysis of the 90m-plus sector, with a number of complementary articles and features that the industry has come to know and love within the pages of The Superyacht Report.